Don Bosko Bulgaria Foundation is a legal not-profit organization, which carries out socially useful activity in the cities of Stara Zagora and Kazanlak. What we wish to be useful to the society with? 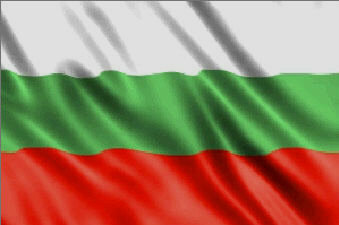 With helping the education of youth in unequal standing	from all	ethnicities n Bulgaria. With helping the social integration and personal realization of the needy children, youth and adults. With cooperation with other organizations with common priorities. There is a clear necessity of an active work in the sphere of integration and development of the intellectual values of the particular groups of people. This includes kids, youth and adults which because of concurrence of circumstances are found to be in unequal standing in relation to the remainder of society, and also in an environment of risk. 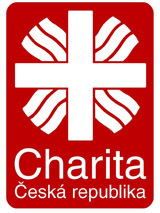 Therefore, we from Don Bosko Bulgaria Foundation direct our efferts to support these group of people. We strive for helping them to identify themselves, to gain self-confidence and to become a part of society with their own qualities and abilities.